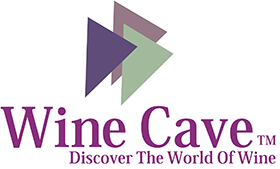 NEW from the innovative minds of EuroCave comes the Pure Line of Wine Cellars. EuroCave Pure re-creates the natural deep French wine cellar climate ensuring consistent optimum storage temperature and relative humidity levels. NEW from the innovative minds of EuroCave comes the Pure Line of Wine Cellars. EuroCave Pure re-creates the natural deep French wine cellar climate ensuring consistent optimum storage temperature and relative humidity levels. It also boasts an energy efficiency. The hygrometer provides an LCD display to advise of humidity range while the built-in alarm alerts when the humidity level falls too low. 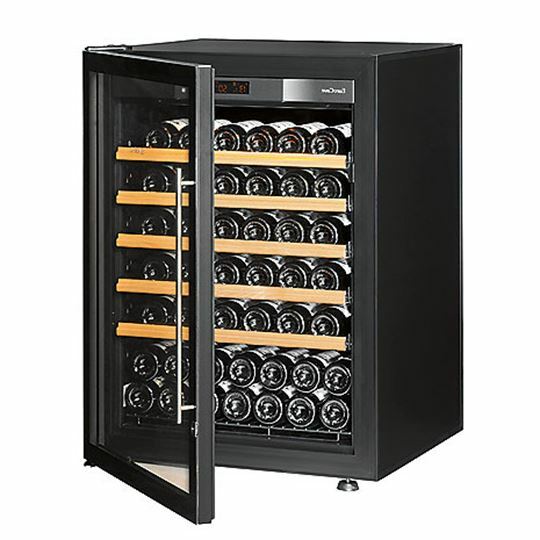 With its soft LED display lighting and full glass door features, the Pure offers beauty and elegance while keeping your most prized wines safe. Most Energy Efficient: EuroCave has created a wine cabinet that contributes to protecting the environment by reducing its energy consumption. Up to 55% less energy consumed compared to traditional wine cabinets. Touchscreen Controls with Hygrometer: Sophisticated and sensitive controls allow you to set temperature precisely while getting accurate temperature and humidity read out. Active Humidity Control with Climate Control Alarm System: The combination of hygrometer, lava rock cassette and alarm system make this the only wine cellar that allows for the humidity level to be raised and/or lowered. Also alerts you if the temperature or humidity fluctuates beyond acceptable levels. LED Amber Lighting: Low heat display LED lighting enables easy viewing of your wine collection and enhances the showcase feature of the display shelf. MDS Adjustable Shelving System: Main du Sommelier ("Hand of the Sommelier") shelving features 12 adjustable "hands" that cradle your bottles individually and securely, just as a restaurant sommelier would. Each individual hand is a slightly concave bottle-holder lined with rubber insets to prevent bottles from rolling, rattling, or clinking together when sliding the shelf (in or out).